SenRa, a PAN India LoRaWAN network service provider, and myDevices, the Internet of Things solutions company, announced the launch of IoT in a Box for the Indian market with the initial roll-out focused on providing end-to-end commercial refrigeration monitoring solutions. With India’s IoT market poised to touch $15 billion USD by 2020, new and cost-effective solutions are an integral part of driving the market growth and IoT adoption in India. With over 90 million commercial refrigeration units in operation around the world, the global demand for commercial refrigeration equipment is expected to increase 4.5% each year through 2020. The collaboration between the two companies will help drive India’s digital movement into industries yet to be penetrated in the Indian market. The IoT in a Box commercial refrigeration temperature monitoring offering will now drive IoT adoption into industries such as retail, supply-chain management, logistics, healthcare, and even hospitality. Leveraging the myDevices’ IoT in a Box solution and SenRa’s highly scalable LoRaWAN network services will allow businesses like pharmaceutical labs, supermarkets, corporate cafeterias, restaurants, hospitals, and food manufacturing units to better monitor and manage their refrigerators and deep-freezing units remotely and in real-time. 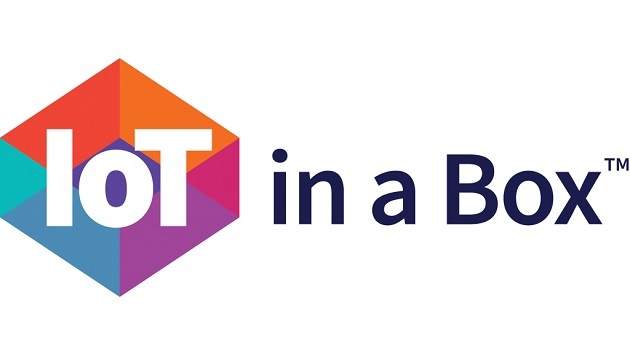 IoT in a Box has already made significant impact on businesses across the globe, where businesses have demonstrated a large return on their investment and a massive reduction in resource allocation to address what now can be done from a mobile application on a phone. SenRa and myDevices last year had announced their collaboration to provide SenRa’s commercial grade network with myDevices IoT ‘Cayenne’ platform to simplify the creation, development and deployment of end-to-end solutions in a growing India IoT market. The launch of IoT in a Box in India is yet another major milestone for the companies continued collaboration.